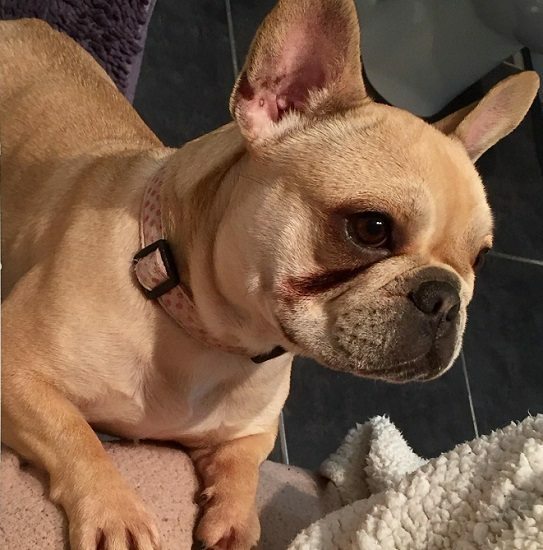 Elsie is a 4 year old female French Bulldog. Gorgeous Elsie is looking for her forever home now that she has retired from breeding. She is a really sweet little girl who is clean in the house and walks well on a lead. She is used to living in a family home with other dogs. 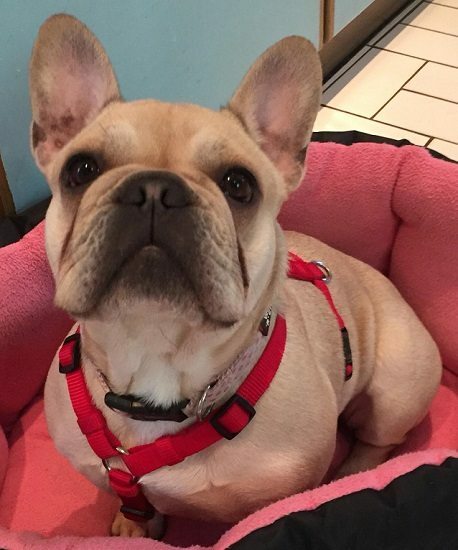 Elsie can be a little unsure initially but soon settles in and is a happy little girl.We would like new owners to have breed experience and for Elsie to be re homed with at least one other similar sized gentle resident dog. 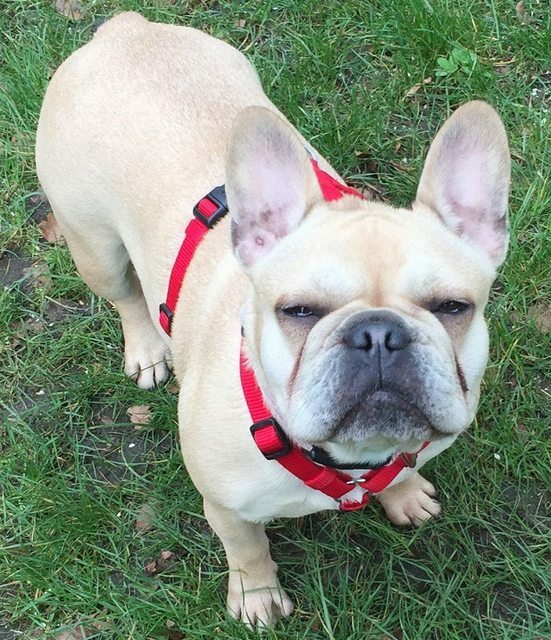 Elsie loves her walks and likes her humans to be around for most of the day. She is fine to be re homed with older sensible children. She travels well in the car and is clean and quiet, this little lady will make a great addition to most homes as she has been much loved and well looked after. New owners will need to be around for a good part of the day as this is what Elsie is used too. Elsie has been neutered, vaccinated and micro chipped and is up to date with flea and worming treatment. She is currently being fostered in Bagshot Surrey.